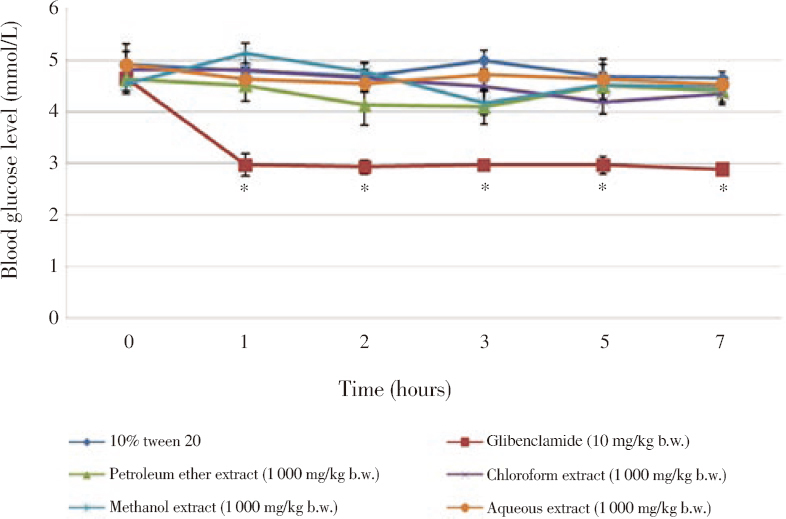 Figure 1: Effect of oral administration of P. bleo extracts (1 000 mg/kg b.w.) on fasting blood glucose level in normal rats. Data are presented as mean ± SEM (n = 6). *Significant difference from control (P<0.05).